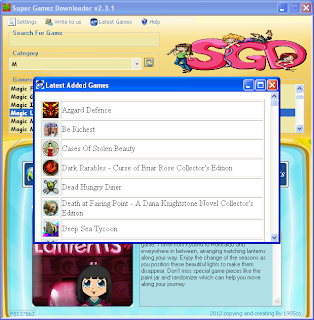 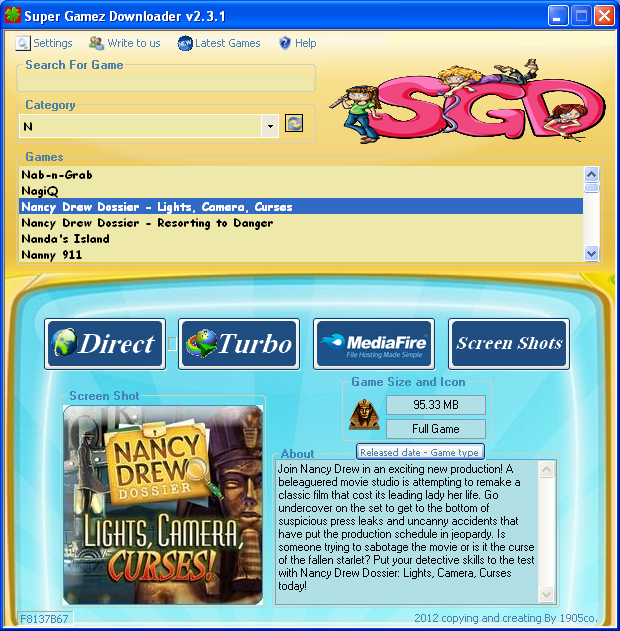 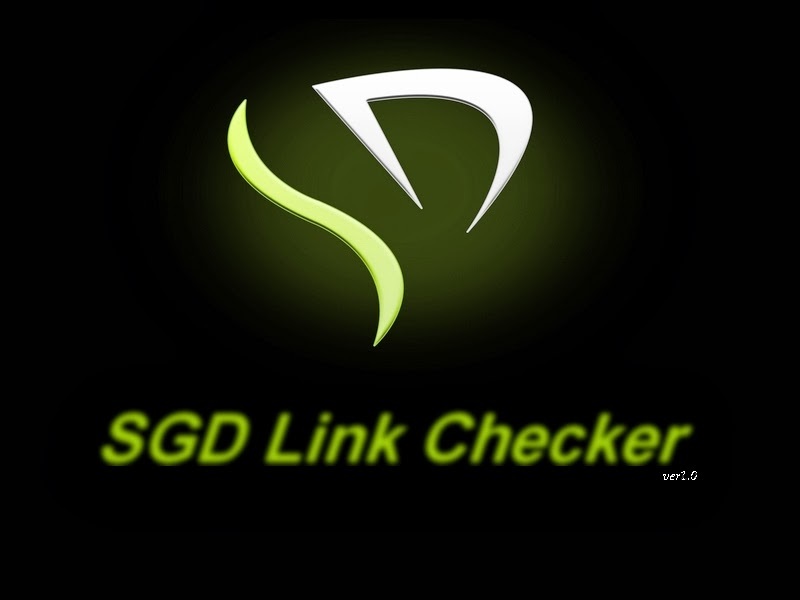 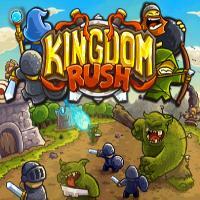 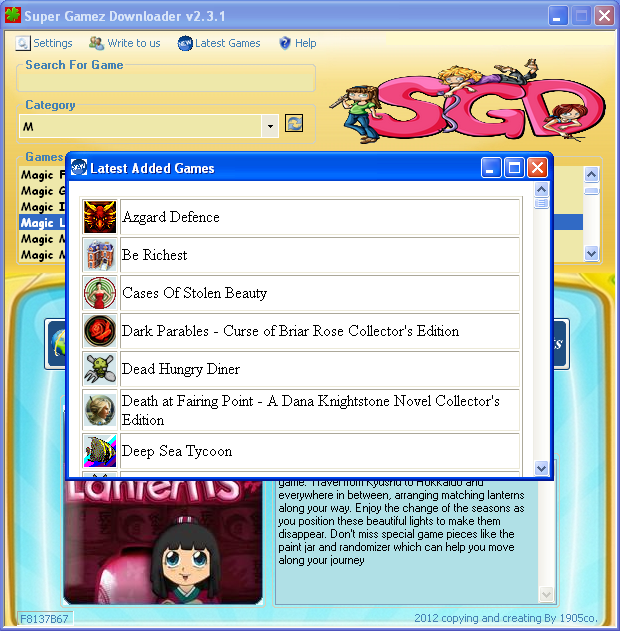 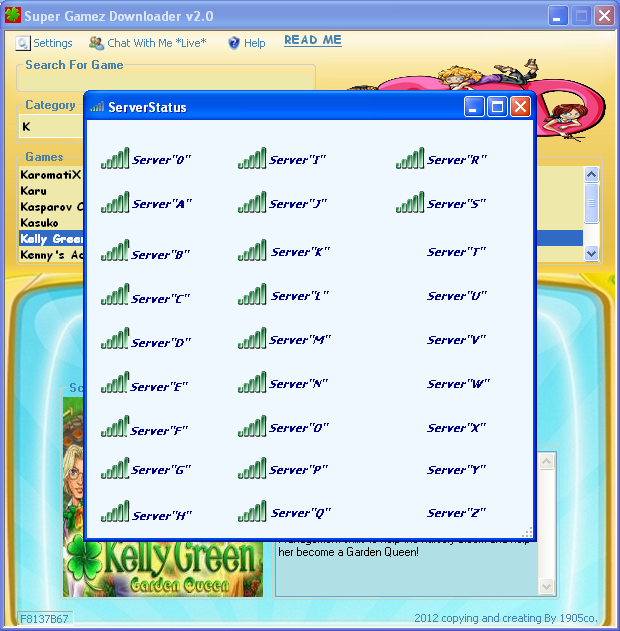 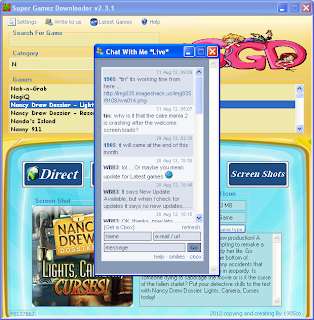 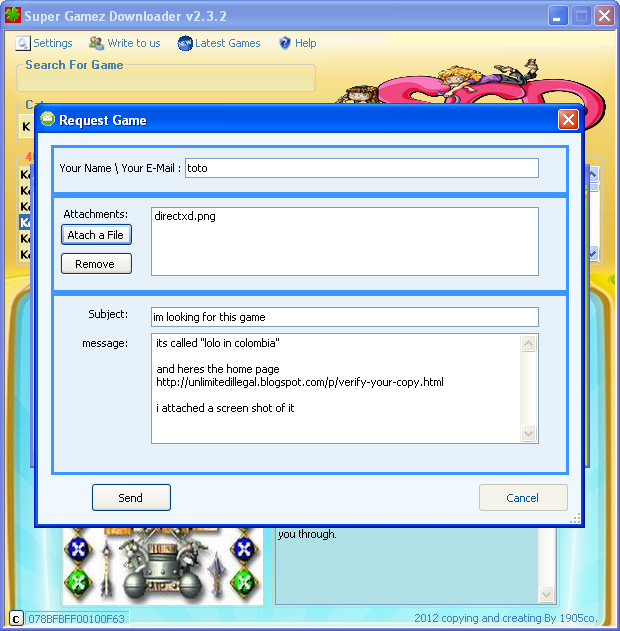 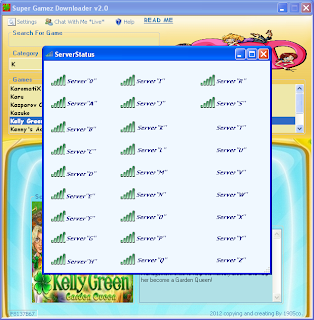 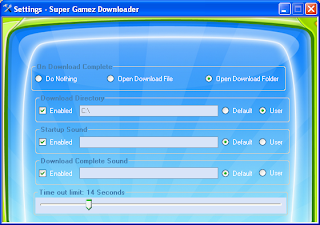 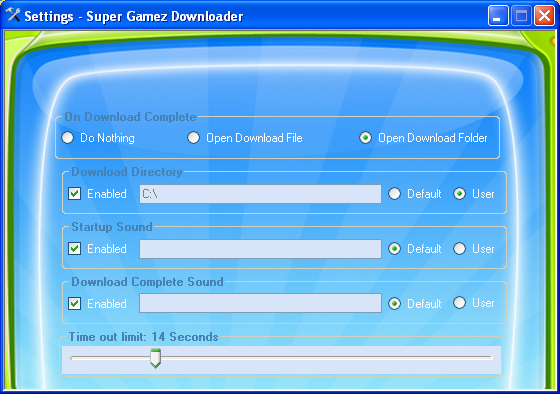 Super Gamez Downloader is a small program provides a huge database with a Full downloadable Games . 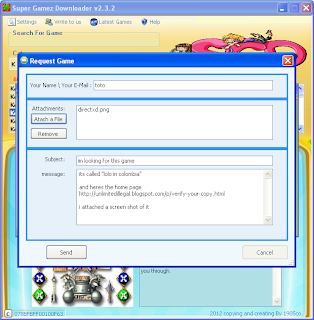 type game name which you wanna search example : you wanna search for "Clash N Slash"
1- select "c" from the category 2- type "Clash N Slash" in search for game 3- press "enter"
P.S. 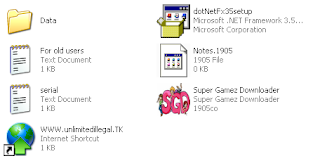 the file we are talking about is "serial.txt"